Join the SCL to receive The Journal, discounts for events, and access to all online resources and training materials. Browse available job opportunities in our career center. 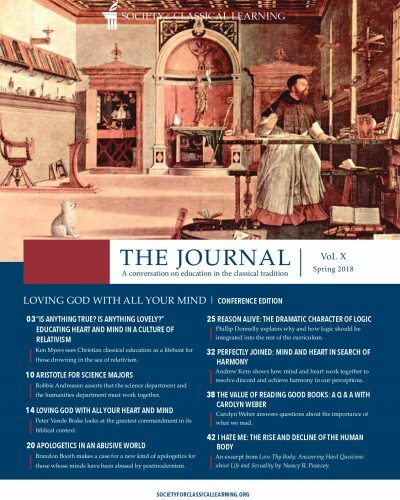 The Journal is published three times a year and features a variety of leaders, educators, and supporters of classical education. Read the current issue of The Journal.